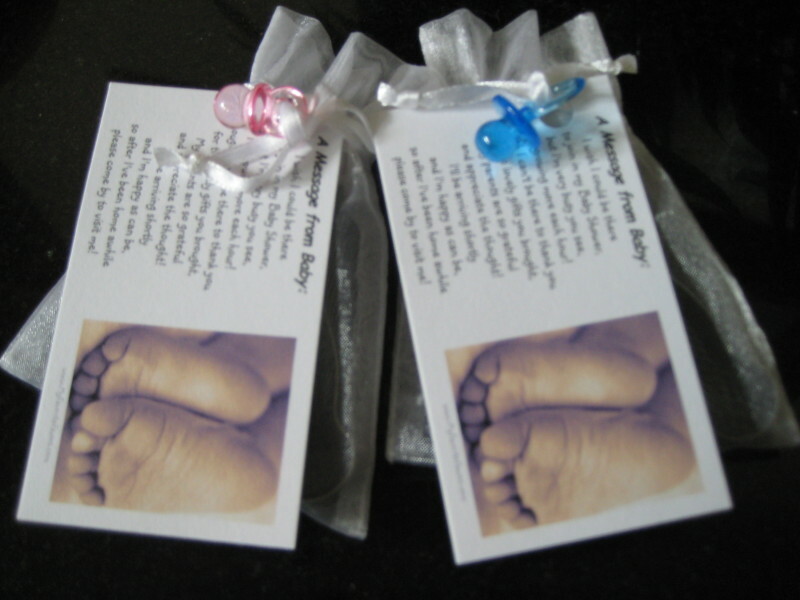 It is always best to plan things a little in advance so be it even your baby shower. 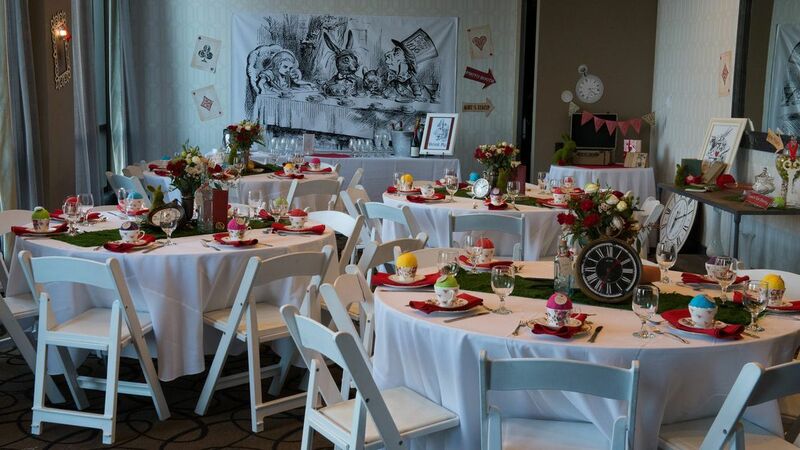 But the question that you would ask yourself is – who will plan your baby shower? 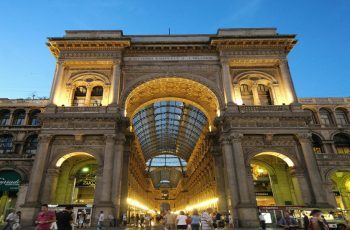 It is a little tedious yet exciting job for a hostess and it can be played by anyone in your life – your friend, relative or even your spouse. Most of the baby showers are hosted when the mommy-to-be is around 7 months pregnant. So, first thing’s first. 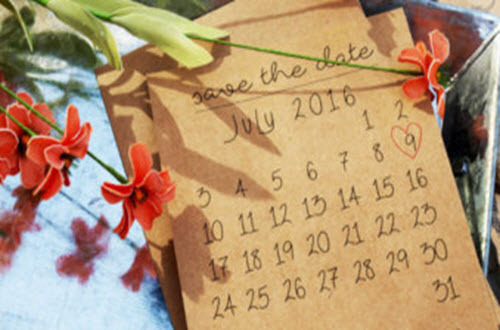 Pick a date to start the planning so that you know how much time well in advance you have to host your grand celebration. Make a list of guests that you would love to join you for your grand celebration along with the exact budget for this special occasion. Also, make sure to give enough time to the guests to RSVP as this will make planning much easier and you will be sure of the ones attending it. Let your planner know so that the event goes well organized. 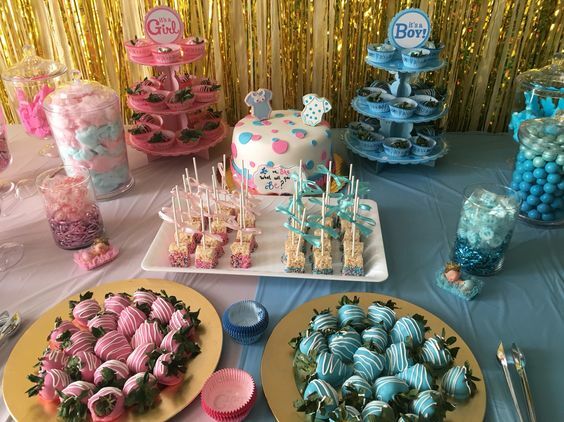 Be it gender revealed or gender declared baby shower, it is good to keep in mind the following – season/time of the year, a total number of guests and last but not the least your budget. If fewer guests and have a smaller budget, then your living room or backyard is the best to opt. Also, you could host it at a local park (if weather permits). 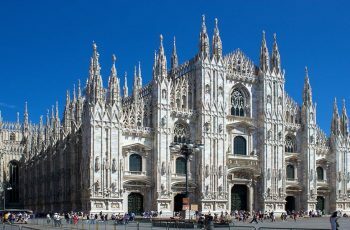 If you have a long guest list to join you for your celebration, then choosing a hotel or a restaurant is a great option. It is very important to send out invitation letters before hand while planning the big day. The guests will have plenty of time to plan their schedule accordingly and reserve your given date, RSVP and shop for gifts 😉 At least 6 weeks prior to your grand celebration day make sure to send out your invitation. 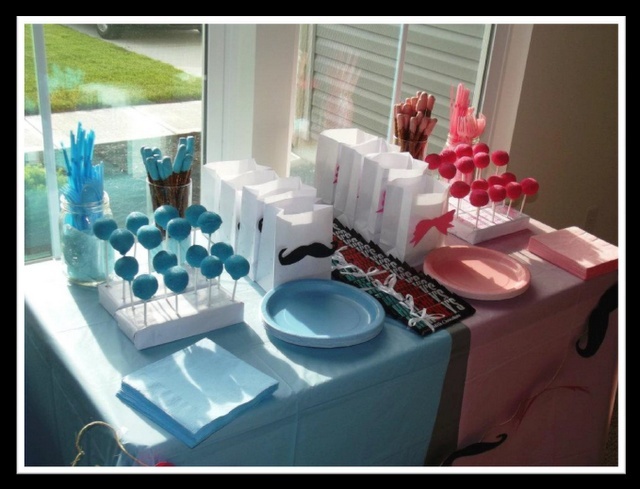 Theme and the color of the party are very important when it comes to a baby shower. So if it’s a girl you want all the hues of pink and if it’s a boy you want nice shades of blue. But there are also other colors to choose from which your planner can suggest you. 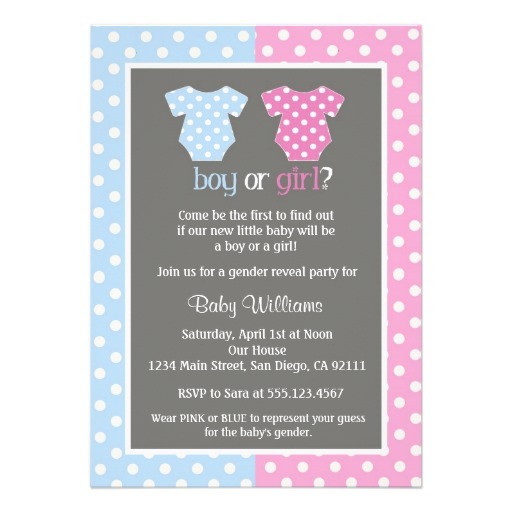 And how about gender reveal baby shower? Now, this creates some suspense for your guests with that one element which actually pops up to reveal the gender. Also depending on you, if you love to flaunt and create more drama to the theme, you can opt for glamorous decorations which match to that special day. How about some game time? Let’s have some fun while your planner has a list of games to be played on this day. 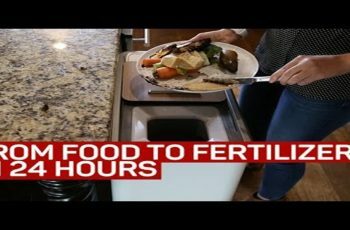 Most common games are guessing the circumference of the mommy-to-be belly, diaper changing on the dolls, guessing different types of baby food, eating and drinks such as mocktails, etc. 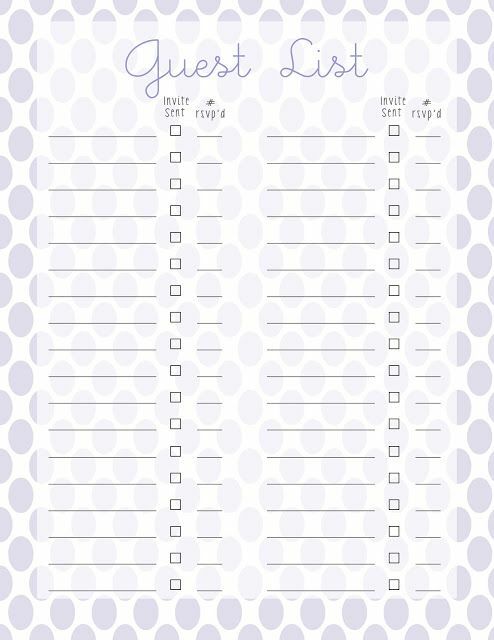 Discuss them with your planner depending on your preferences for a successful organization. Some great gifts ideas to end the celebration would be a lovely gesture to say thank you to all your guests who made it to your event making it special. However, it is not always easy finding gifts especially when you are on a budget. But it is also not necessary that you have to buy an expensive gift. You can always make it at home if you are creative enough or if your planner can also help you with it. Of course, it will not be possible to DIY if you have a long guest list. Hence, it is always good to plan well in advance. Hope these great tips guide you while your special day as it has to be a memorable one! Wish you a happy & lovely celebration!